Since our foundation in 2006 we have been supplying light sports aircraft (K-10) globally. In 2014 we began supplying the RaybirdTM family of fixed-wing UAVs to local and international defense forces, and are now actively expanding our civil offerings. 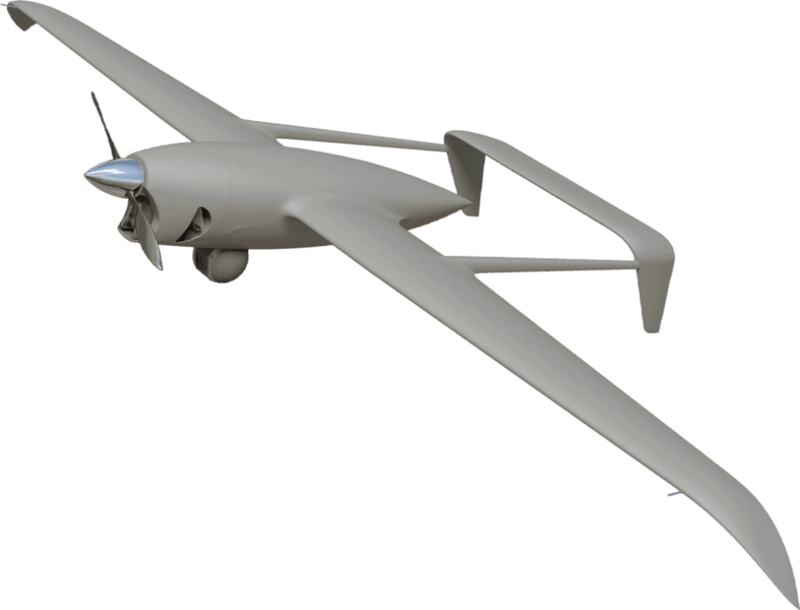 Our UAS are offered as turnkey, including Raybird-2E (electric, 2m-wingspan) or Raybird-3 (carbon-fueled, 3m-wingspan) UAVs with integrated payload, portable/mobile ground-controls, proprietary communication systems and software. 120 km of full-HD downlink: streams encrypted video. By submitting this form, you consent for your details to be sent to SKYETON, Aircraft Industrial Company and its authorized partners in order to respond to your inquiry. Depending on the location of the organization, your personal information may be transferred and processed outside of the European Economic Area.